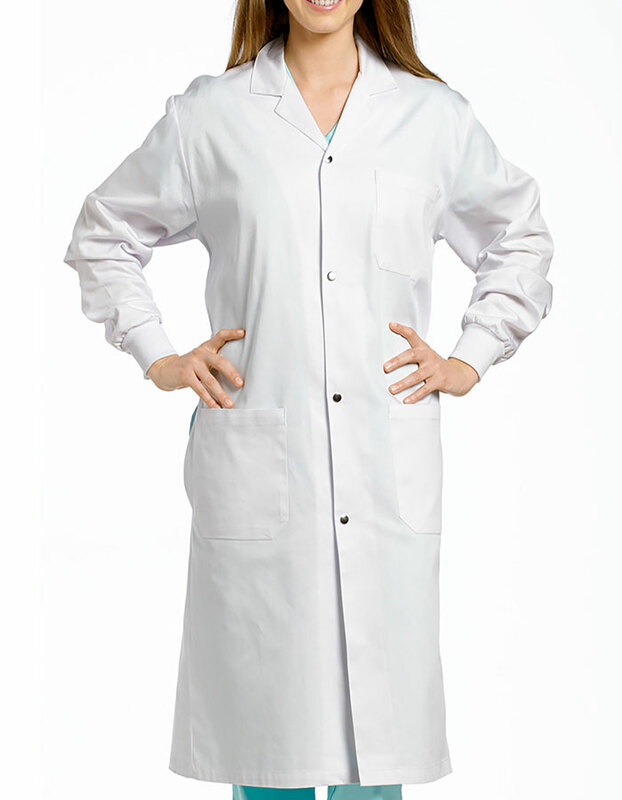 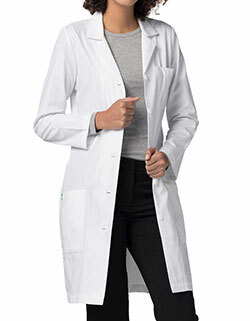 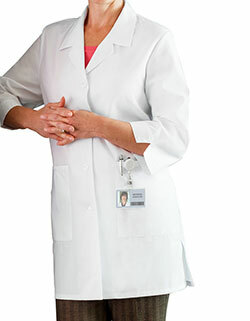 Offering you a flattering fit, the women's 42-inch lab coat from White Cross 2068SRB is a must have for your workplace. 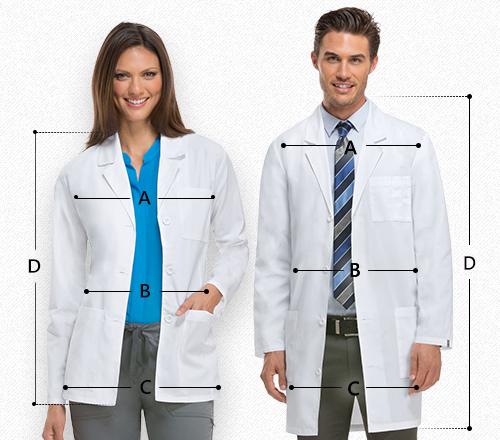 Features knit cuffs for extra protection, two patch pockets, with one chest pocket to keep your medical tools and equipment handy and back slit for freedom of movement. 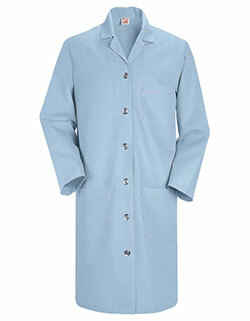 More so, the ultra soft and durable poly/cotton fabric composition provides breathability.